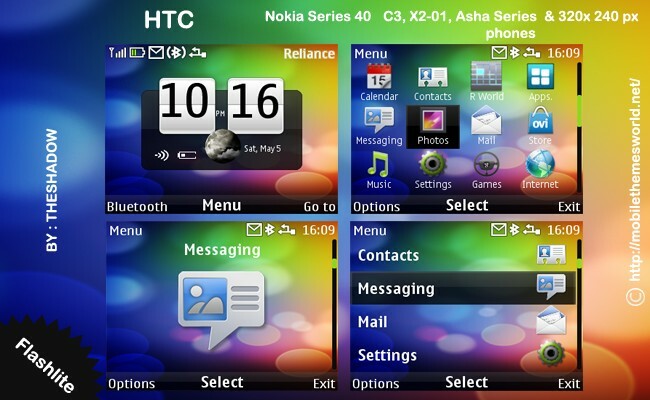 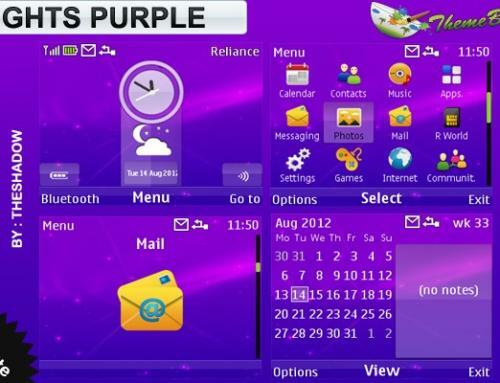 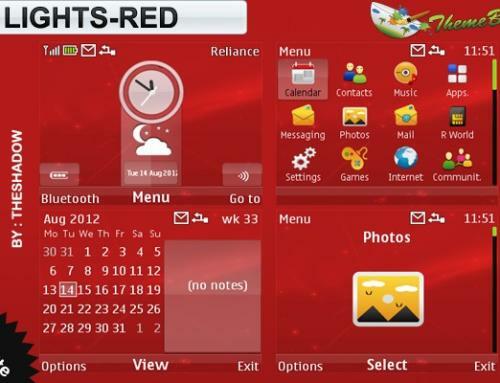 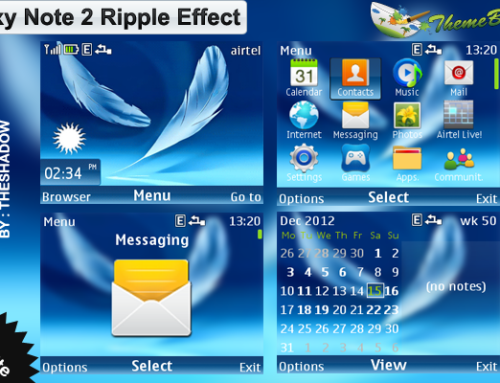 HTC theme for Nokia C3, X2-01 & Asha 200, 201, 302 phones by TheShadow. 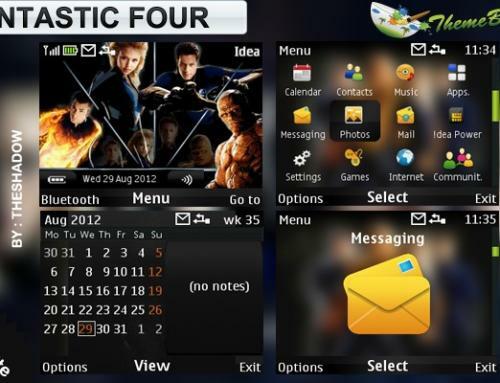 This theme comes with HTC Style Clock, Htc Wallpaper, htc sense ui icons, and standby screen featuring htc type widget with live indicators like sun and moon which changes according to time along with flash calendar. 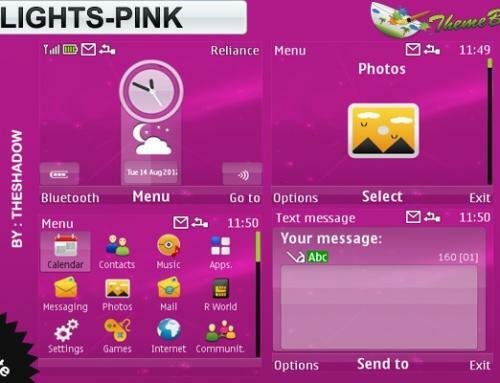 Pls honey make it for touch and type also.